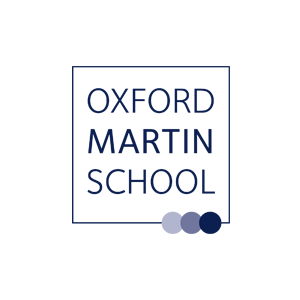 The Oxford Martin School at the University of Oxford is a unique research centre that addresses global challenges and opportunities of the 21st century, across disciplines, that have the potential to have real impact beyond academia. The Oxford Martin Programme on the Illegal Wildlife Trade has been created from funding by the School, which is supported until 2020. 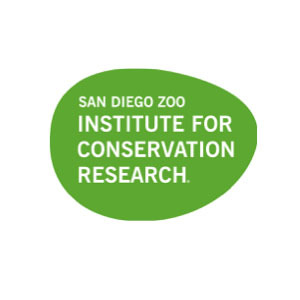 The mission of San Diego Zoo Global (SDZG) is to save species worldwide by uniting expertise in animal and plant care and conservation science with dedication to inspiring passion for nature. SDZG strives to be at the forefront of wildlife conservation and education, and its’ Institute for Conservation Research is a leading innovator of applying conservation science to endangered species recovery. The Institute sponsored our 2017 Wildlife Trade Symposium, specifically a bursary scheme to support attendance of delegates from developing countries. 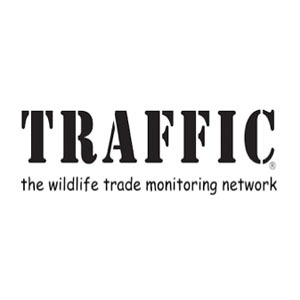 TRAFFIC, the wildlife trade monitoring network, is the leading non-governmental organisation working globally on trade in wild animals and plants in the context of both biodiversity conservation and sustainable development. Through research, analysis, guidance and influence, TRAFFIC promotes sustainable wildlife trade and combats wildlife crime and trafficking. TRAFFIC provided support for our 2017 Wildlife Trade Symposium through the USAID-funded Wildlife Trafficking Response, Assessment and Priority Setting (Wildlife TRAPS) project. 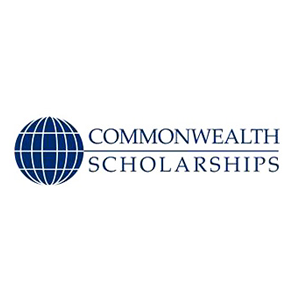 The Commonwealth Scholarship Commission in the UK awards scholarships and fellowships for postgraduate study and professional development to Commonwealth citizens. Contributing to the UK’s international development aims and wider overseas interests, supporting excellence in UK higher education, and sustaining the principles of the Commonwealth, Tim Kuiper’s PhD is supported through this scheme. 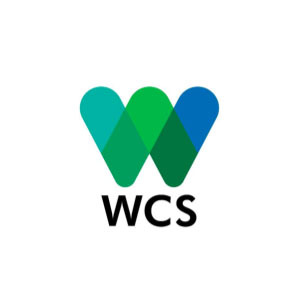 The Wildlife Conservation Society’s Graduate Scholarship Program is dedicated to building leadership capacity for wildlife conservation on a global scale by providing support to young conservation professionals to obtain master’s degrees or PhDs at top-flight international academic institutions. Melissa Arias has been awarded a Christensen Conservation Leaders Scholarship to pursue her PhD. The project, Exploring the effective use of celebrities in wildlife demand reduction: changing perceptions of pangolins in Vietnam is supported by a grant from the National Geographic Society. 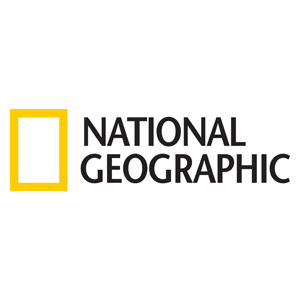 The National Geographic Society is a leading nonprofit that invests in bold people and transformative ideas in the fields of exploration, scientific research, storytelling and education. The Society aspires to create a community of change, advancing key insights about the planet and probing some of the most pressing scientific questions of our time, all while ensuring that the next generation is armed with geographic knowledge and global understanding. Its goal is measurable impact: furthering exploration and educating people around the world to inspire solutions for the greater good.